Big Truck Transmissions and Repair Parts. 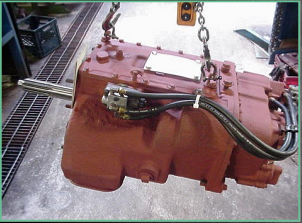 Big Truck Transmission providing quality manual truck transmissions at discount prices delivered worldwide. Mack, Peterbilt, Kenworth, GMC, Ford, Marmon, IHC, International and Sterling trucks. Fuller, Eaton, Mack, Spicer, ZF, Meritor and Rockwell. Premier distributor of rebuilt, new, and used manual truck transmissions as well as repair parts and all related services. Rebuilt Fuller transmissions as well as new and used units in stock. 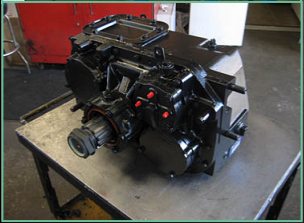 We offer the full line of Fuller parts, rebuild kits, sales, service and repair. Rebuilt Rockwell transmissions in heavy, medium and light duty. 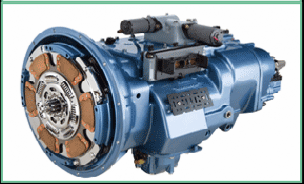 New and used Rockwell transmissions, parts and service. Rebuild kits for all models. Rebuilt Eaton transmissions, new and used units. 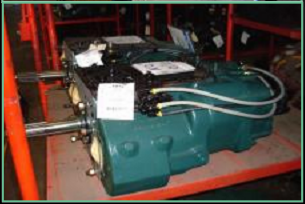 We also offer the full line of Eaton parts, rebuild kits, sales, service, repair and ship Worldwide. Rebuilt Mack big truck transmission. Supplier of rebuilt Mack heavy duty models as well as new and used units and all related parts. 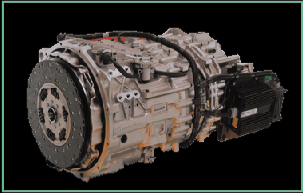 Rebuilt Meritor transmission and new and used Meritor units. 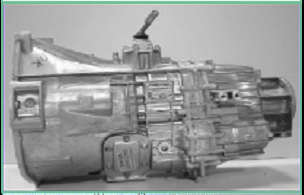 Meritor parts are also available. Rebuilt ZF Ford and GM transmissions. New and used ZF models. The line of ZF parts are also available. Rebuilt Spicer transmissions as well as new and used. Heavy, medium and light duty Spicer models and repair Parts. 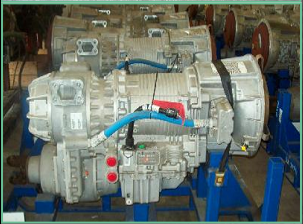 Hundreds of Spicer truck transmissions in stock ready for shipment Worldwide. 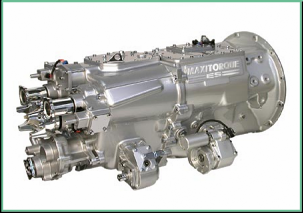 New and good used Big truck transmissions by: Eaton, Mack, ZF, Spicer, Fuller, Rockwell, and Roadranger. Transmissions rebuilt, new, good used and exchange. In stock and read to ship. International shipping and same day service. 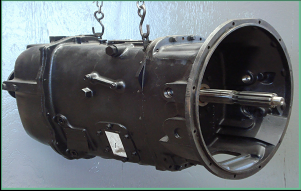 Big Truck Transmission - Fuller, Eaton, Rockwell, Mack, Spicer, ZF and many more. BigTruckTransmission.com is part of the WorldDriveTrain.com network of sites.